News - Welcome to the BCSA Website! 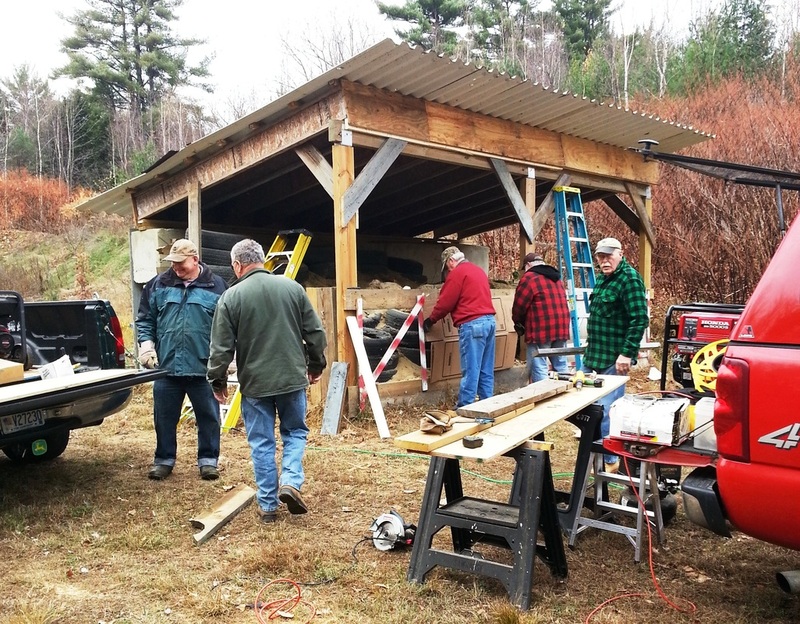 CONCORD, N.H. - Early indications show some promise for a New Hampshire moose herd that has been wobbled by a troublesome parasite. 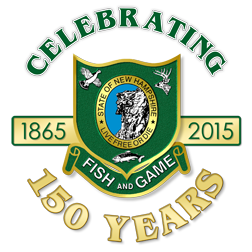 NH Fish & Game Funding is still an issue! Click to see funding fact sheet. Enjoy a weekend exploring wild game preparation and cooking. 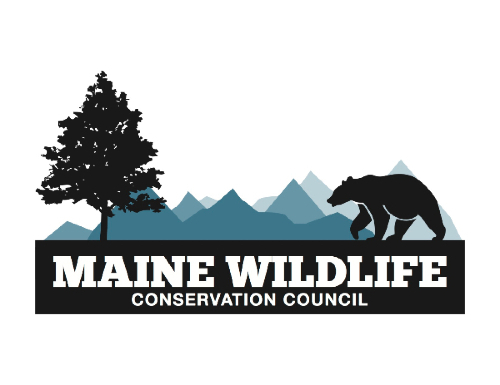 The next Barry Camp Wild Game Culinary Adventure will take place at Barry Conservation Camp in Milan, NH, in September 2016. 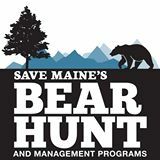 Belknap County Sportsmen’s Association announces our support to woman that would like to take shooting classes at the Sig Sauer Academy. Woman that signup for and successfully complete a class at the Sig Sauer Academy can be reimbursed $100.00 towards their cost of attending. We have slots for five participants. E-mail us at bcsa@belknapsportsmens.com or sign up at sigsaueracademy.com. BCSA members will have priority in being chosen for reimbursement.